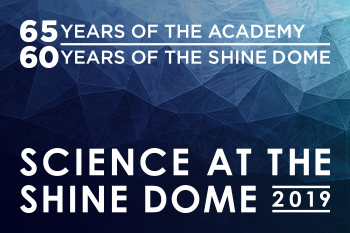 Registrations are open for Science at the Shine Dome—join us to celebrate the excellence of Australian science. This 10-year roadmap aims to increase women’s STEM participation and retention from school through to careers. The Australian Academy of Science has joined with the Australian Department of Health to launch a series of videos, articles and images to dispel vaccination myths and to promote the benefits, safety and science of immunisation. Do you have questions? Explore our videos and articles to learn more. 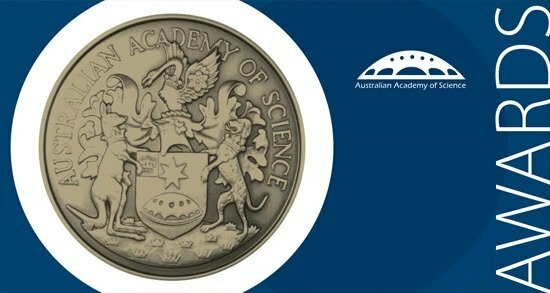 The nominations and applications are open for the Academy’s 2020 honorific awards, research awards, research conferences and travelling fellowships. Find out more about each of these awards and opportunities. Dr Giulia Ghedini from Monash University is one of four 2019 J G Russell Award recipients. 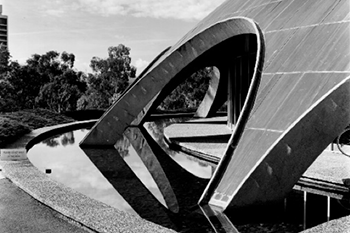 The Australian Academy of Science has announced the successful recipients of its 2019 J G Russell Award. The award is aimed at financially helping talented younger researchers in the basic sciences as a token of the community’s regard for them. Awardees are chosen from the recipients of the Australian Research Council Discovery Early Career Researcher Awards. The award recognises the costs involved in experimental research, and can be used towards the costs of equipment, maintenance, and travel. 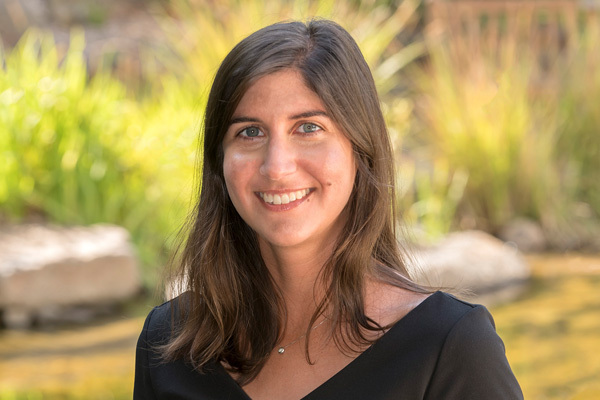 The recipients are: Dr Giulia Ghedini from Monash University to resolve how entire ecological communities respond to global warming and identify the mechanisms that drive these responses. Dr Yu Heng Lau from the University of Sydney to uncover a new and generalisable platform technology for controlling chemical reactions on the nanoscale, which could benefit the manufacturing industry. Dr Tatiana Soares da Costa from La Trobe University to identify novel and smarter herbicide development strategies for effective weed management to sustain our fauna, flora and agricultural industry. Dr Qi Wu from the University of Adelaide to develop an Artificial Intelligence (AI) agent that communicates with humans on the basis of visual input and can complete a sequence of actions in environments by combining computer vision (CV), natural language processing (NLP) and reinforcement learning (RL). The awards are valued at $6,000 each and are supported by the generosity of the late Miss J Russell. 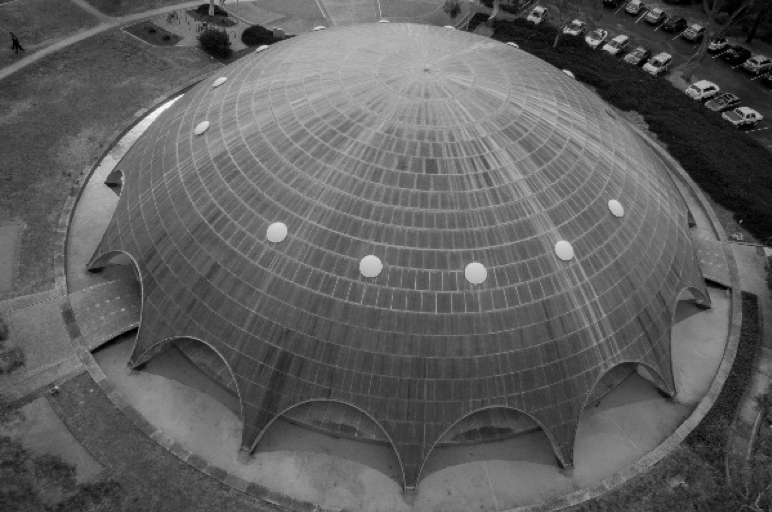 Find more information about the award here. 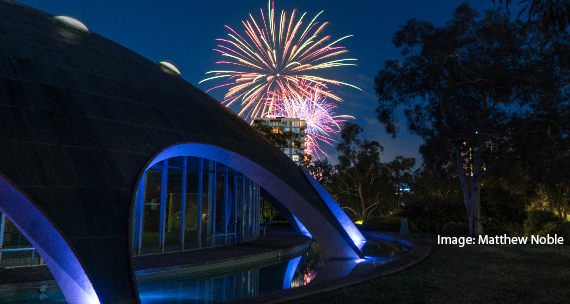 Science at the Shine Dome is an annual three-day event in May where Australia’s most influential scientists gather at the Shine Dome in Canberra to celebrate science and to honour outstanding achievements in science.